*Adds cellular functions to existing systems. 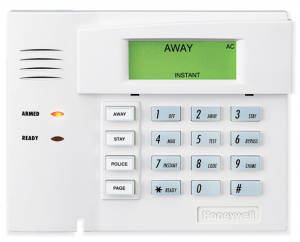 *Honeywell or 2GIG systems. 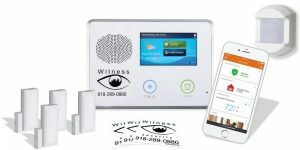 A Witness Security customer service representative will contact all new customers to arrange installation, and set up alarm monitoring.